Inside Line F1 Podcast - Fernando Alonso, The Unluckiest Double World Champion? Fernando Alonso, what does he need to win to become a World Champion again? 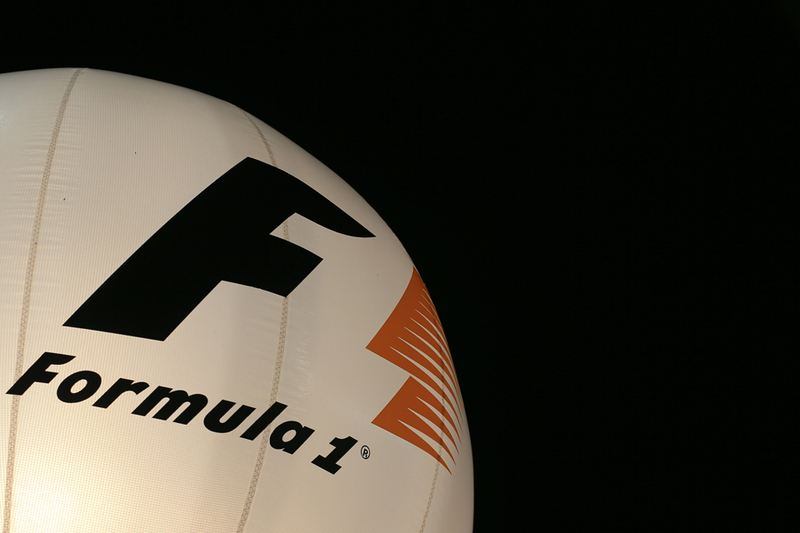 Leave Formula 1, say Mithila and Kunal in the latest episode of the Inside Line F1 Podcast. Tune in as they discuss Fernando Alonso's future in Formula 1, McLaren and Red Bull Racing's power issues, the controversial Mercedes black out and if Ferrari could be next (in Russia). They also applaud the efforts of the Lotus drivers in an otherwise grim Japanese Grand Prix for the team and finally, thank God for Max Verstappen. Here is the latest of my regular race reviews for Motor Verso, for the Japanese Grand Prix at Suzuka. 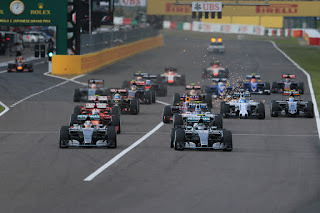 In Singapore last week F1 was turned on its head; in Suzuka F1 turned all the way back. Things could scarcely have been more standard when Mercedes re-asserted its dominance. And the one minor and lingering departure from the usual script of Nico Rosberg claiming pole position was scrubbed in the blink of an eye once the race got going too. Well you can say that scotched the doubts. It's hard to say how those said doubts could have been scotched more decisively indeed. 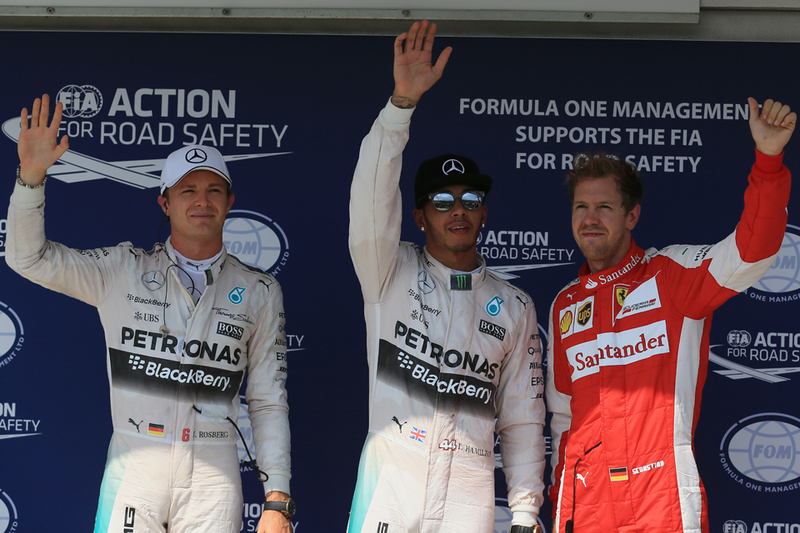 If yesterday was a nearly-total return to F1 normality then today was a totally-total one. 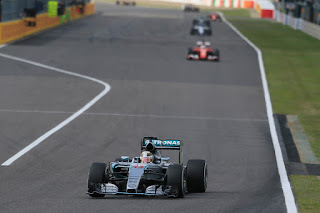 Lewis Hamilton won the Japanese Grand Prix at a canter. It was his eighth triumph of the year and like just about all of the rest of them it was imperious from a few seconds in. Mercedes is firmly back in its untouchable groove. Those doubts aired during and after the Singapore weekend now seem risible. 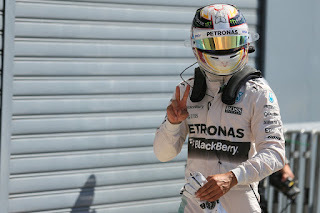 Qualifying confirmed as much indeed yet it also gave the impression that it was to be Lewis's team mate Nico Rosberg to win out. He had pole position and track position means a lot here for a couple of reasons. Lewis certainly wasn't outwardly confident of reversing matters. But in F1 we have that oft-disregarded thing called a standing start, and that changed everything. Lewis got the better launch, particularly at its second phase, and the Mercedes pair entered the first turn side by side. Crucially Lewis was the one on the inside line and claimed the high ground robustly at the second part of the turn, giving Nico nowhere to go - he had to lift off the gas as well as was largely off the track by this point. Even better from Lewis's perspective once Nico had gathered it all up again he was tucked up in fourth place in stark contrast to Lewis's commanding lead. Already the day looked very different. Already the day looked done. So today we had our answer. To that big question ringing in everyone's ears - not least of those down Brackley way - since all that went on in Singapore last weekend. And yesterday's wash out had given us no clues either way in advance. 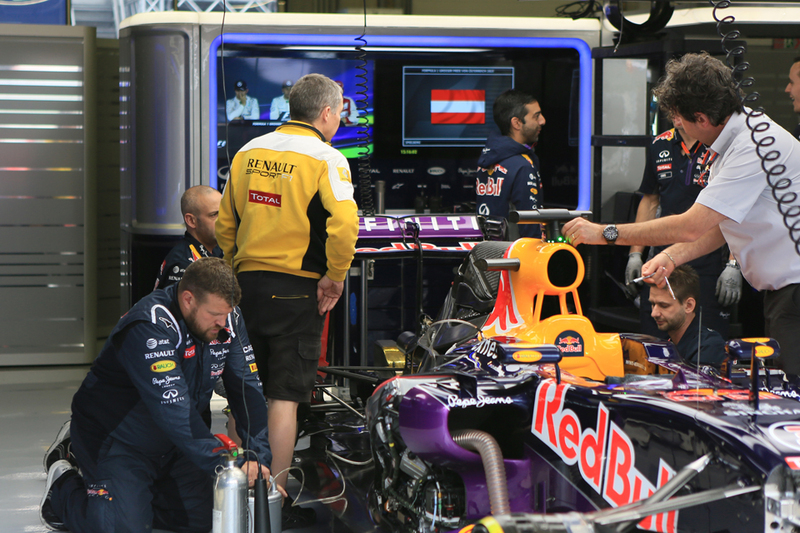 Had F1 really stepped beyond the looking glass? Had the Mercedes suddenly lost whatever it was about them? No. 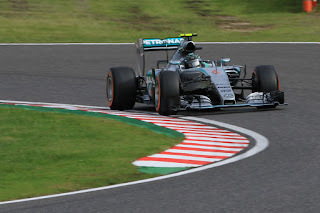 Today in Suzuka normal service was resumed and the Mercs were well on top in qualifying for the Japanese Grand Prix. Their strange no-show in Singapore was confirmed as just that. 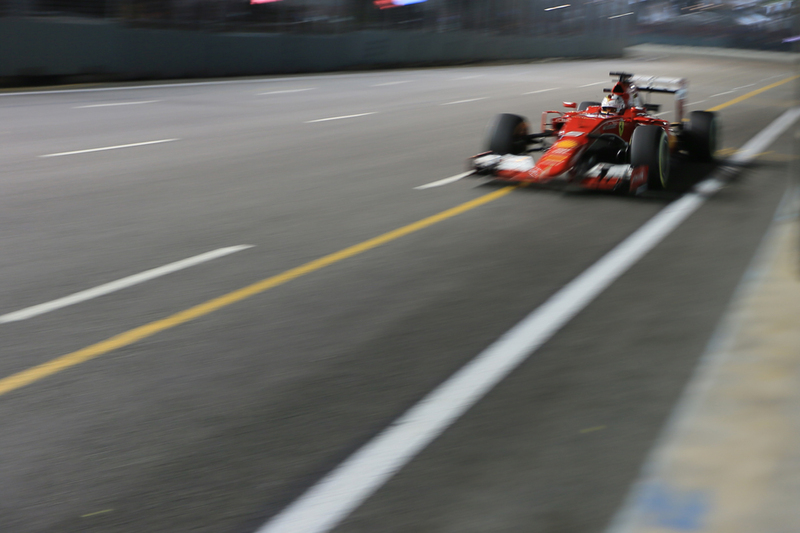 Granted there were plenty of reasons to think it would be a mere blip, but that the team at no point really understood what went wrong at the Marina Bay track meant that the relief emanating from its garage this time was tangible. In a week that we lost the baseball legend Yogi Berra what we got in Suzuka's qualifying was, to take one of his famous Yogi-isms: "déjà vu all over again". Or perhaps he didn't say that, given he once insisted: "I never said some of the things I said". Then again, perhaps he didn't say that either. 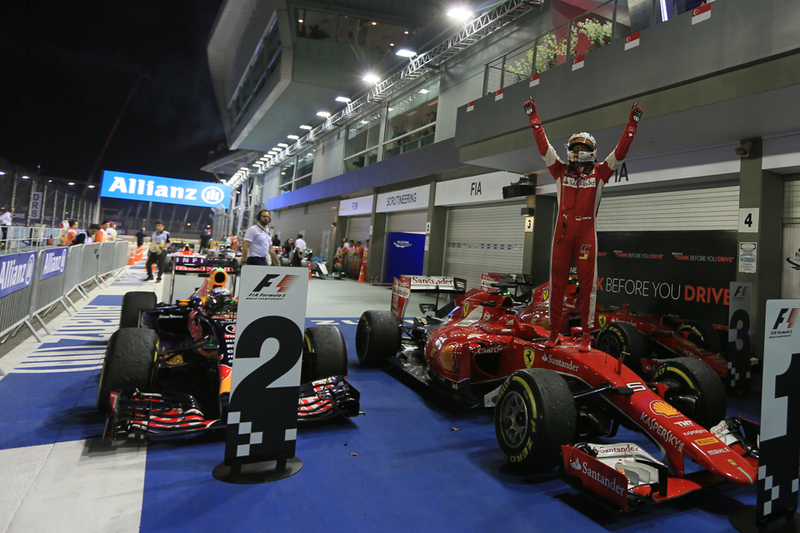 Much against public expectations, it was Sebastian Vettel and NOT Lewis Hamilton who bettered Ayrton Senna's race wins record in Singapore. And this was after clinching a scintillating win under the lights! Join Mithila Mehta and me in this week's episode of the Inside Line F1 Podcast as they wonder if this was a Ferrari resurgence or a one-off victory. We discuss a race where almost nothing went as per plan and just when the driver market got boring, it is the engine market that's leading the rumour mills. After Singapore, it's exciting to assume that a Red Bull Racing-Ferrari combo would be a lethal racing car. And as we look forward to Suzuka, here's a BIG thank you to Ferrari for fuelling competition in Formula 1! Such a claim isn't always true, but it sometimes is. And you might argue that it applies with particular regularity to the F1 circuit. 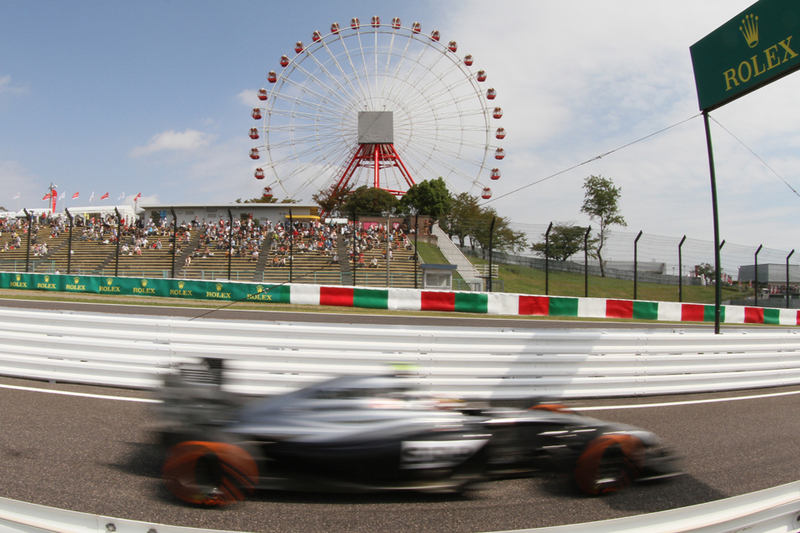 It certainly applies to Suzuka, the welcome stop-off for this weekend's Japanese Grand Prix. Of course some of the sport's newer venues are better than others, but one way or another none have got even close to quickening the pulse among drivers and aficionados alike as when cars circulate this Japanese venue. In fairness, not that many of the older tracks have either. This is mainly because the Suzuka layout is dominated by rapid, challenging, snaking turns, the sort that separate the great from the good, the sort that would most likely be laughed out of court were it proposed from the ground up these days. Very much unlike the modern circuit too there aren't vast car parks of run-off areas for drivers to veer into and to use as a benign get-out if they get it wrong. That modern curse of policing 'track limits' scarcely gets mentioned here. It doesn't have to be. The circuit also is narrow with the ideal racing line like walking an ever-veering tightrope. 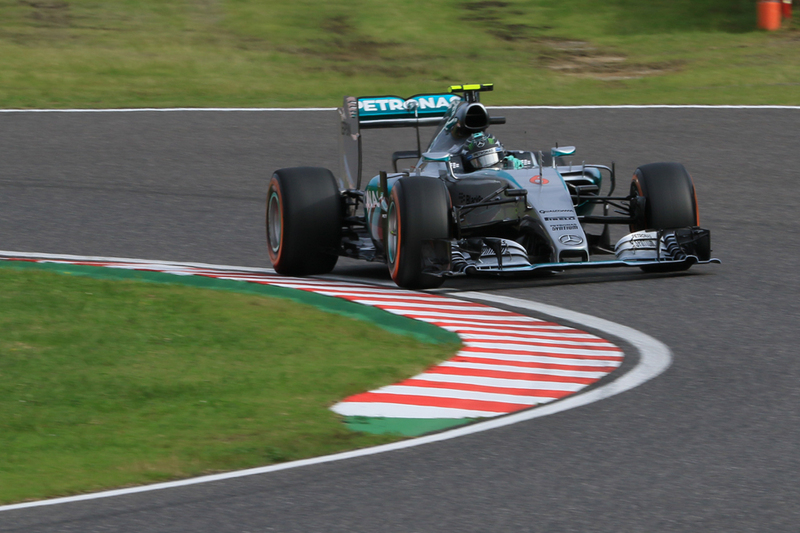 Precision at Suzuka therefore is vital and even a slight error can end your chances definitively. Indeed such is Suzuka's classic nature it feels rather like Messrs Nuvolari, Fangio and Clark should have pounded around the track in their respective heydays; that F1's first visit here was as late as 1987 strikes as a bit wrong somehow. Especially as that the track opened a full quarter century earlier in 1962, F1 for some reason being absurdly slow on the uptake. It was like a march of inevitability. One stretched over two hours. One too that had plenty kicking off around it but that even so never began to interrupt its stride. 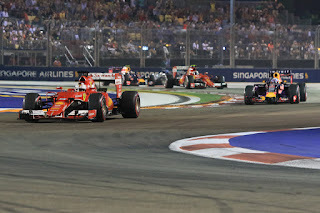 From the very off it was near-impossible to muster up the slightest doubt over who was ultimately to prevail in today's Singapore Grand Prix. Yes, indeed, it was Sebastian Vettel in his Ferrari. If yesterday was just like old times for imperious Seb, so was today. 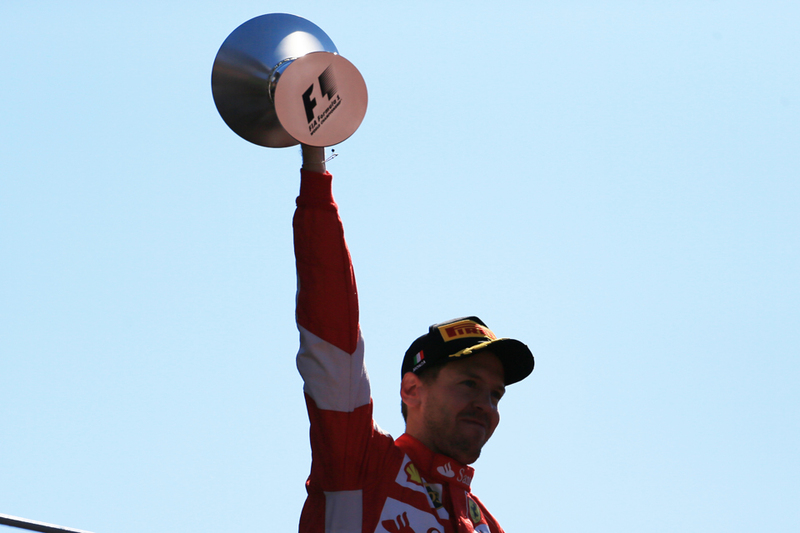 As Ferrari's technical head James Allison noted, once Seb led into the first turn "it was all ours to throw away". After a single tour he was three seconds up the road, 4.3 seconds after two, 4.9 after three. The theme of the day was set as the gap hovered around that mark. Seb in that time-honoured way of his had established a lead right from the off as if someone had flicked a switch, and then sought to hold it. Sure enough by the end of this longest of F1 races later that broadly still was the way of it; Seb having in between times circulated like a never-ending clockwork toy, responding to whatever threat materialised behind. "He opened up a gap every time that he needed to, so that he could stay on top of the race" Allison added. It came with the nagging suspicion that we'd seen all this before. And that's because we had. Plenty. 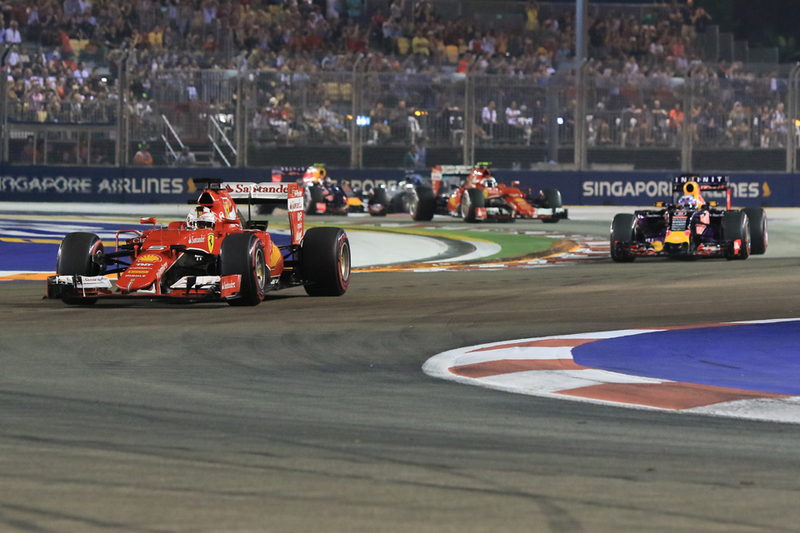 The Singapore race even had a fair dose of its habitual madness. There were two safety car appearances, the second even - with accompanying echoes of Silverstone in 2003 and Hockenheim in 2000 - was brought about by some guy wandering on the track. Plenty had gearbox problems, which some thought could be a return of the area's underground Metro playing havoc with the cars' electrics, as happened to Mark Webber in 2008. Yet the top three from the grid and first turn remained unaltered throughout, pressing on as it all went off elsewhere. It was a day on which we expected records to go. Some did go, but not those expected. Instead of longevity being established it was ended. Ended suddenly. Lewis Hamilton did not equal Ayrton Senna's all-time mark for consecutive pole positions around Singapore's Marina Bay circuit today. Heck, not even Mercedes managed to match the Williams record for most poles on the bounce for a team. Instead the records that fell were on the flipside of these coins. We got the first non-Mercedes powered pole since the final round of 2013 in Brazil. As well as the first not won by the works team since Austria last year. And those records that did go were to do with the guy that took the pole instead and his team. Those being Sebastian Vettel in his Ferrari. It's Seb's first pole since that very same Brazil 2013 round. While for Ferrari the drought was even longer - its first pole position in more than three years; its first in dry conditions in almost exactly five. Yet for both driver and squad it's a place they know well - for Vettel it's pole number 46; for Ferrari it's pole number 208. While for the old pole master Seb it was just like old times. All precision and stunning commitment. He even showed his time-honoured swagger by ripping four tenths off his mark at the last even though pole was already his. The red cars have looked to be handling beautifully here, going exactly where their drivers want them to. And of the two Scuderia pilots Seb has simply been on another level. For all that the car has been good Seb had nearly eight tenths over his team mate Kimi Raikkonen in the final reckoning, and he had something like that over him for the most part. We all know the one about the F1 calendar's gradual shift eastwards in the last decade or so. It hasn't been always loved either. Perhaps with good reason, as plenty of the new Grand Prix venues have failed to really capture the imagination. A recent fans' poll appeared to confirm as much. But there's one such latterly-established race that can hardly at all be considered a failure. Instead it is a favourite as well as was thought of as part of the furniture in double-quick time. And the race is this weekend; the Singapore Grand Prix around the Marina Bay circuit. As for why this is, there are several reasons. But an overarching one is that it much about it all just seems very F1. Or rather very what F1 would like to be. It is a glittering, vibrant event in which the visuals rarely fail to look stunning. For several reasons, this one feels a lot like the Monaco for the new millennium. Just like Monaco, Singapore is a city state that is a quintessential F1 host, to the point that you wonder at quiet moments quite why a Grand Prix wasn't established here decades ago. It is glamorous, dripping with money and gives the impression of tearing towards the future. Perhaps most importantly it never fails to fully embrace its F1 visit. The Inside Line F1 Podcast is hosted by Mithila Mehta and Kunal Shah. This Formula 1 podcast offers a unique humourous view on the sport. Follow us on Facebook and on Google+. Follow us on Twitter: Mithila Mehta and Kunal Shah. New Grand Prix Times article: Has Vettel finally converted his doubters? Sebastian Vettel has likely been modern F1's greatest conundrum. His records have been astonishing, both in their extent and in the unprecedented speed with which he's built them. But still he is a man and a driver who has persistently divided opinion; has been followed by an incessant band who reckon he's not all that. In my latest article for Grand Prix Times I explore why some have felt this way, as well as outline why after his first two-thirds of a season at Ferrari after fleeing his Red Bull nest Vettel surely now, finally, has converted even his most obdurate doubters, both as a driver and man. 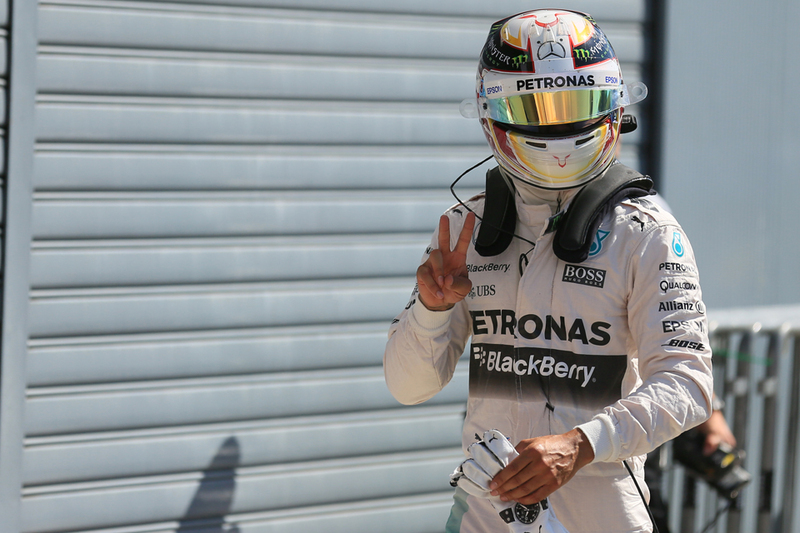 Inside Line F1 Podcast - Is Lewis Hamilton Greater Than Ayrton Senna? Is Lewis Hamilton greater than Ayrton Senna? Should he win in Singapore, he could be so, at least statistically say Mithila and I in the latest episode of the Inside Line F1 Podcast. Can we officially label this as the Lewis Hamilton era? And we reveal our vested interests in his titles! This week too, the FIA joined us in delivering humour to our listeners - we still can't get over the record 168 grid penalties! And thankfully, they didn't deliver to the Tifosi a dream result of a Ferrari victory via a post-race disqualification for Lewis Hamilton. After Pirelli-Ferrari saga in Spa, we almost had a Pirelli-Mercedes one in Monza. 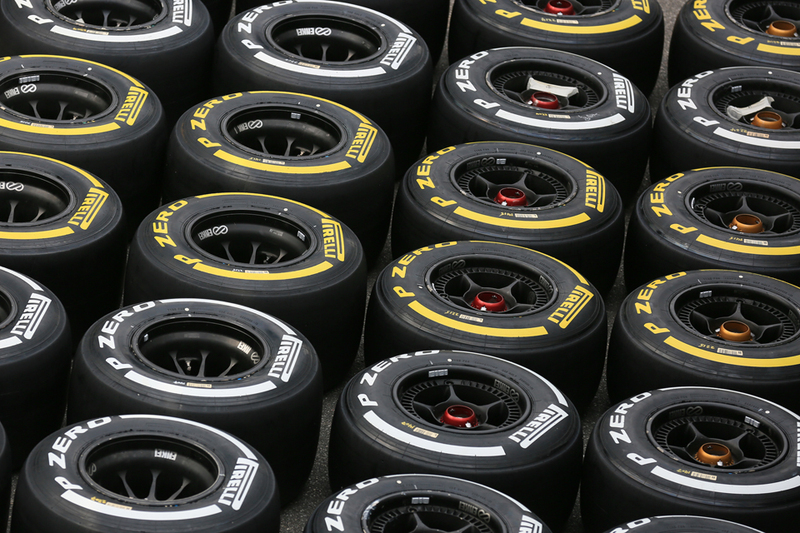 Will it be Pirelli-Red Bull Racing in Singapore? We also discuss why Honda and Renault would be envious of Pirelli's position in the sport and if Bernie could save Lotus by funding them a few millions, we can’t decode the strange logic as to why he wouldn't be interested in saving the iconic circuit of Monza. The 'luck of the number 2' struck Nico Rosberg, whose championship challenge (i.e. if he was in one) only got tougher. As for Kimi Raikkonen, we wonder what Ferrari's radio messages to him were for his delayed start that saw him go from P2 to P22! Lastly, we have proof that F1 FANS LOVE DRS, hover over to our Facebook page and see it for yourself! 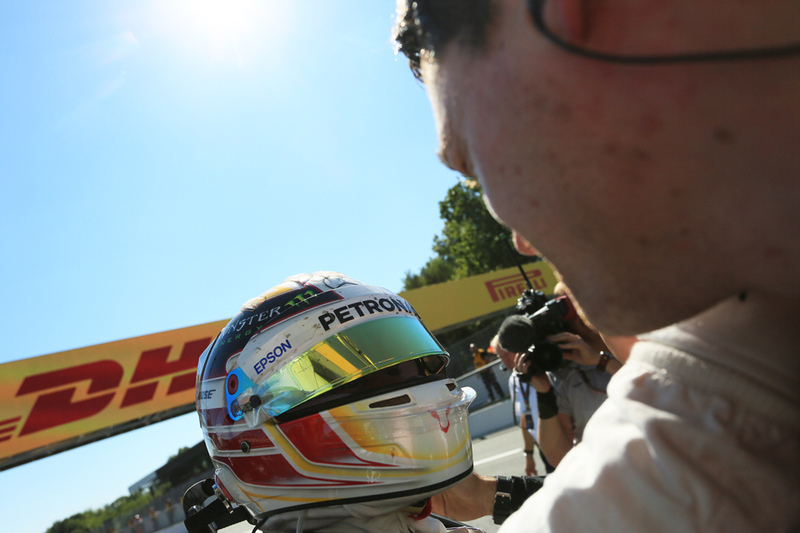 Here is my latest race review for Motor Verso, this time for the Italian Grand Prix at Monza last weekend. 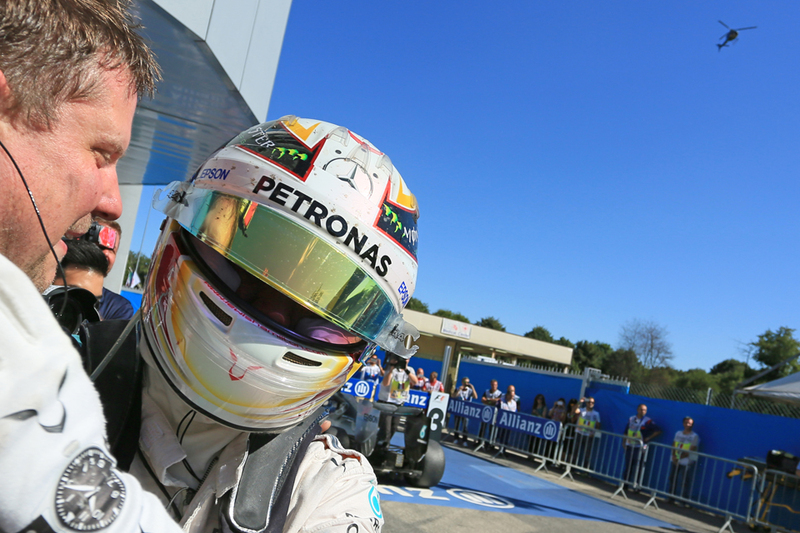 It was a weekend on just about every level that appeared almost too good to be true for Lewis. And for a while - due to a threat from a highly unlikely source - it looked like it might actually be. Bernie Ecclestone was the real hero in Spa and not Lewis Hamilton. 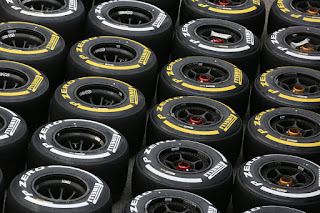 Vettel-Pirelli saga, drivers side the driver, team owners side the tyre manufacturer, strange! Lauda-Hamilton – a one sided bromance? Congratulations to Mrs. and Mr. Nico Rosberg, like Hamilton, he too has a new girl enter his life! On to Monza, can the Legend of the Monza be replaced? Will the Autodromo Nazionale Monza got the Istanbul Park way? The 1961 World Championship to become a TV series. We're excited. And you should be too! Kunal has been writing on F1 for eight seasons, you can visit Kunal's website at: http://www.kunalsf1blog.com/.